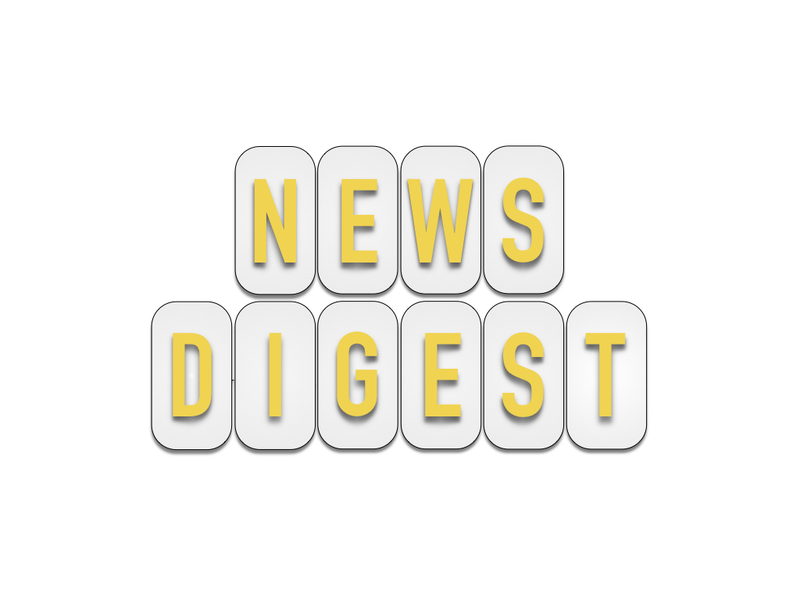 Today’s news digest incorporates features on Boeing, Lufthansa, Air France, Qatar Airways, Air France, KLM, Frankfurt Airport, Munich Airport, SpiceJet, 737 MAX 10 and birds. Longest Non-Stop Flight Titleholder 2017 Edition – The top 20 longest non-stop flights as of June 2017 with analysis current and future route development based on existing and new aircraft technologies. United Airlines Will Serve Deep-Dish Pizza in the Skies (Food and Wine) – The Chicago based airline will offer deep dish pizza Uno Pizzeria & Grill as a buy on board option on selected North American flights in the economy cabin. Passengers will pay US$9.99 for the standalone option and US$13.99 as a combo with a Miller Lite. The pizza will be served on its own skillet and has been a made to order item at some of the airline’s United Club locations at O’Hare International Airport (ORD). Extreme heat could ground flights at Phoenix airport (Fox 31 Denver) – Near record high temperature of 120ºF (~49ºC) from June 19-21, 2017 is affecting the airport’s operations. American Airlines warned passengers travelling between 3-6pm (1500-1700) that delays and cancellations may occur if it gets too hot. Lufthansa expands its long-haul network: New destinations from Munich and Frankfurt in summer 2018 (Lufthansa Group) – For its Summer 2018 schedule, Lufthansa will add new 5x weekly flights from its hub at Frankfurt Airport (FRA) to San Diego International Airport (SAN). Its Munich Airport (MUC) hub will get daily mainline service to Singapore’s Changi Airport (SIN) (reintroduction), up to 10x weekly flights to Chicago O’Hare International Airport (ORD) and first ever Airbus A380 service and capacity to Los Angeles International Airport (LAX), Beijing Capital International Airport (PEK) and Hong Kong International Airport (HKG). Following Air France’s lead, KLM introduces a mobile media application (KLM) for its passengers so that they can access print media for offline viewing while on board with their iOS or Android devices. AIRSHOW-SpiceJet in provisional deal for 40 Boeing 737 MAX 10 jets (Reuters) – SpiceJet based in India is the first to announce an order for the new Boeing 737 MAX 10 that was introduced at the Paris Airshow. The deal valued at a list price of US$4.7 billion includes a new order for 20 planes and a conversion of 20 of SpiceJet’s 737 MAX 8 from an existing order. The Boeing 737 MAX 10 is designed to compete with the Airbus A321neo and can accommodate up to 230 passengers in a one class configuration. After this announcement, aircraft lessor, TUI Group and Lion Air Group followed with their orders. 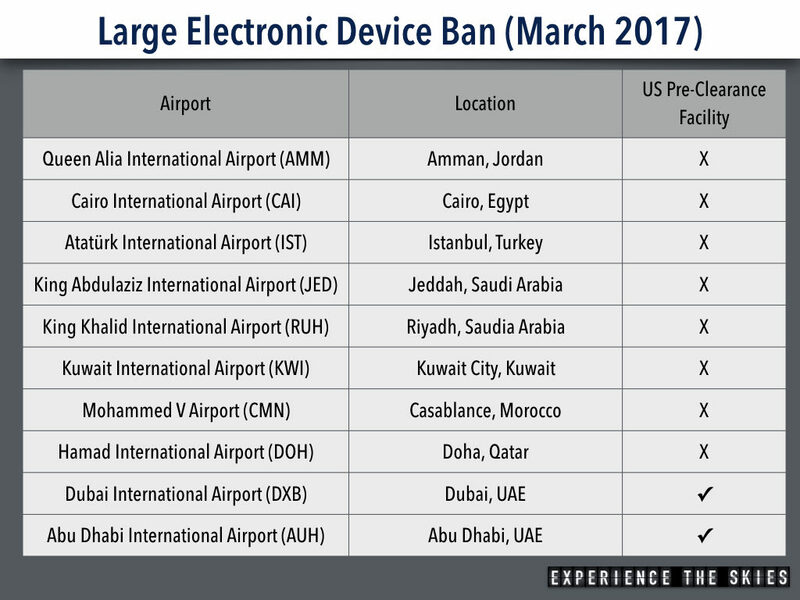 Qatar Airways to ask U.S. for airport audit to combat laptop ban (Reuters) – The large electronic ban issued for nine countries in the Middle East and North Africa have been in effect for nearly three months. The Doha International Airport (DOH) based Qatar Airways is the first affected airlines to request US for a security audit to clear itself and also improve current practices. Air France-KLM presents its innovations at Viva Technology (Air France) – Jean-Marc Janaillac, Chairman and CEO of Air France-KLM, presented the Group’s “Future of Travel” Lab at Viva Technology the trade show that highlighted its commitment to technology innovation that will enhance current passenger experience on board and at the airport. Boeing planning on hypersonic jets for commercial flights, though the Concorde’s memory lingers (CNBC) – Boeing is planning to introduce a hypersonic technology within the next two decades that would allow carriers to transport passengers at up to 3,800mph (6,116 kmph). This would reduce travel time from New York, USA to Shanghai, China from more than 15 hours today down to 2 hours. The technology will likely face many challenges over noise and emission pollution concerns, cost and capacity balance and capital requirements. This video showed how Vancouver International Airport tackles the challenges from nature to aircraft operations. Birds are trained to deter others from the airport site.